Does developing group work offer a clue to growing church? It is a scenario that has many variations. It comprises of an open style activity that gives people a social, emotional or physical benefit – such as toddlers, or the church fitness group, or the open youth club, or coffee morning for those too old for the open youth club- but that whilst the individuals who attend find value in the activity itself, there could be a tendency for those running the ‘open’ session to view the activity as a ‘feeder’ activity for something else. Once I was working near to a church and speaking with young people on the streets, they had been inside that evening as the church had put on a ‘battle of the bands’ evening – which young people from across the town went to, however, the young people left pissed off, as those running the evening had used the evening as a way of promoting an upcoming youth alpha series. Young people in this instance felt that they had no intrinsic worth, and that their evening had been a scam. This is one example, a poor one, of where the ‘open’ session was viewed differently by the participants from the attendees. But the problem might be summarised by the differences between how a form of church/mission might work through a process of activity groups, as opposed to developing peer groups. Activity groups are already in existence. It is the education format of ‘moving classes’ or ‘moving schools’ at set age groups. Top end Sunday school go to ‘youth fellowship’, or the process of developing spirituality for a person from an ‘open’ type session is for them to make an extra commitment to go to something else – Sunday morning, alpha group, social event, that is put on by the church. What this can mean is that the individual is having to make an effort to make a change. For a young person might mean leaving their friends behind (as they move up), and make themselves vulnerable in an older group. But that is the same for anyone else. The individual is asked to make a move. The pathway to participation in faith – developing ‘spiritual’ discipleship seems to involve going to another activity. Church becomes the neck of the winebottle where only a few people reach, but many have connections already. In a way its not just that ‘Sunday is Church’ and the target of all the weekly ministries of a church in this model that is the issue. It is that there are so many barriers that a person may have to undertake to eventually find church and faith as a meaningful thing that is the issue. We might be accused of being so unaware that God could be at work within the toddler session, or the lunch club, that we miss this, thinking that getting people to church on sunday (via another social event) is how God is accessed. Dont get me wrong, the open sessions that a welcome, inclusive and create spaces for conversation, social, emotional and physical support and help are all needed and positive. But when they turn only into a strategy…. What happens when we find a group of people in the church who start working really well together? ie – the older sunday school group, the lunch group volunteers, a house group, or, even, a messy church group or confirmation group? – Often the value of this group is only in how this group is able to get bigger by disrupting it. Instead – why not develop practices of peer group working? The young people often thrust together to do a confirmation course – how might this group stay together beyond it – rather than be asked to ‘join’ something else post confirmation with people they dont know/like. 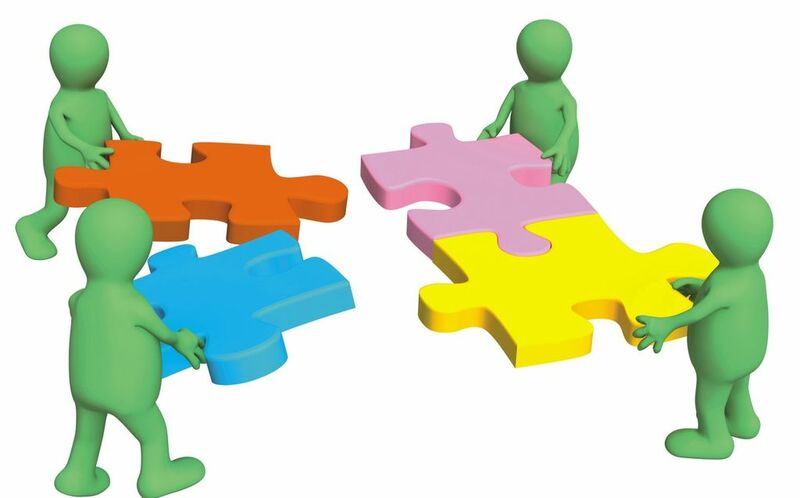 If and it is a big if, people do naturally gravitate towards groups within open sessions, youth clubs, detached work, coffee mornings, then how might in churches we invest in their social connection and help this be built upon? There is much evidence that people in groups gain significantly individually through being part of them, so- might developing peer groups be key? Whilst there has been a huge increase in churches and youth practices offering the open spaces in local communities, what might be needed is to reflect on how groups form and are allowed to form within them, and having the resources to facilitate the interests that these people share, whether fitness, reading or hobbies, or the social justice or community endeavour mentioned above. And yes this involves work. The alternative is that people love coming to a coffee morning for a few months, but get sick of being invited to services, there has to be another way. Discipleship instead might start and exist within the toddler session, or the lunchclub, and that doesnt mean that people just ‘hear’ a talk, but that they are given opportunities to participate as groups as disciples. After all – didnt Jesus do discipleship in groups too..? Have churches embraced youthfulness – but given up on young people?